The Audio-Technica ATM650 features a multi-stage flat grille that lets you place the mic very close to your sound source. The mic's frequency response is tailored for clear sound reproduction from guitar cabinets, snare drums, and other percussion instruments. The ATM650's hypercardioid polar pattern tightly focuses on the sound you want, rejecting surrounding noise. Rugged all-metal construction helps ensure the ATM650 will give you years of reliable service. 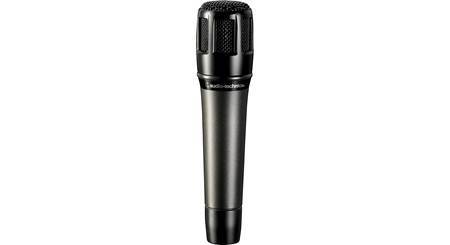 Overview: The Audio-Technica ATM650 Hypercardioid Dynamic microphone is designed to pickup musical instruments for recording and live performances. Its all-metal design and construction can withstand the rigors of live performance for years. 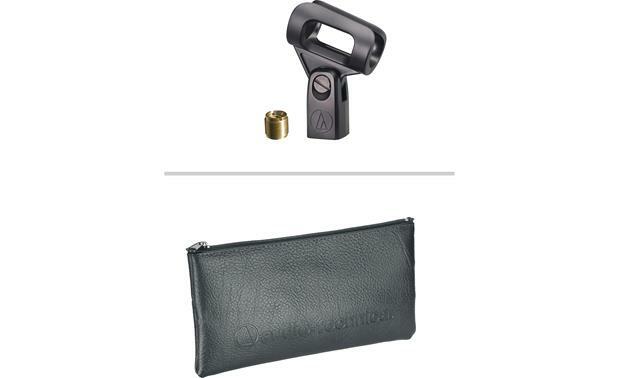 The mic comes with a Quiet-Flex stand clamp, a thread adapter, and a padded zippered storage pouch. Polar Pattern: The ATM650 has a hypercardioid polar pattern that is more sensitive to sounds directly in front of the element. This pattern helps control feedback, and reduces the pickup of unwanted sounds from the sides and back. 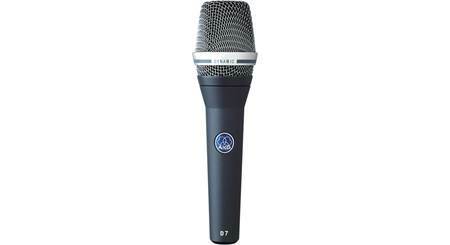 Flat Grille: The microphone has multi-stage flat grille design. This allows you to place the microphone as close as possible to the sound source, especially guitar cabinets and musical instruments. Dual Wall Construction: The ATM650 features a special dual-wall floating construction to reduce handling noise. 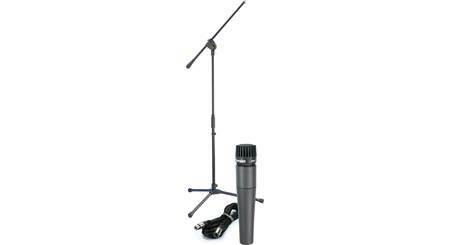 It also assures you get the same uniform performance from all of the ATM650s on stage. 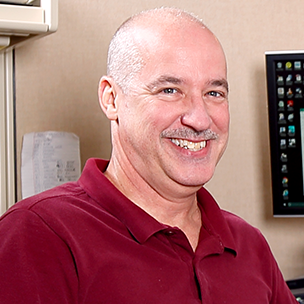 Stand Mounting: Included with the ATM650 is an AT8470 Quiet-Flex stand clamp, which tilts approximately 140°. The clamp has a metal threaded insert for attaching to microphone stands with 5/8"-27 threads. The included soft plastic adapter screws into the insert, so you can mount it to stands with 3/8"-16 threads. 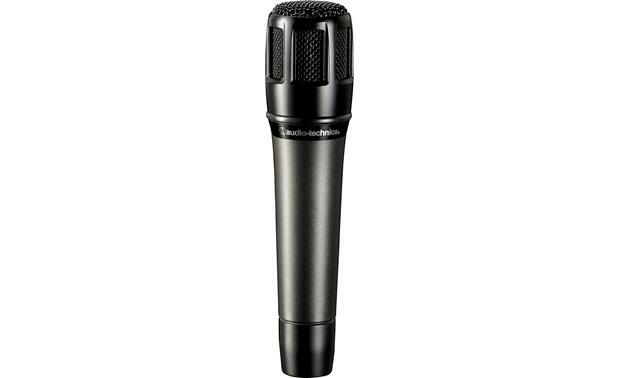 Searches related to the Audio-Technica ATM650 Hypercardioid dynamic microphone.